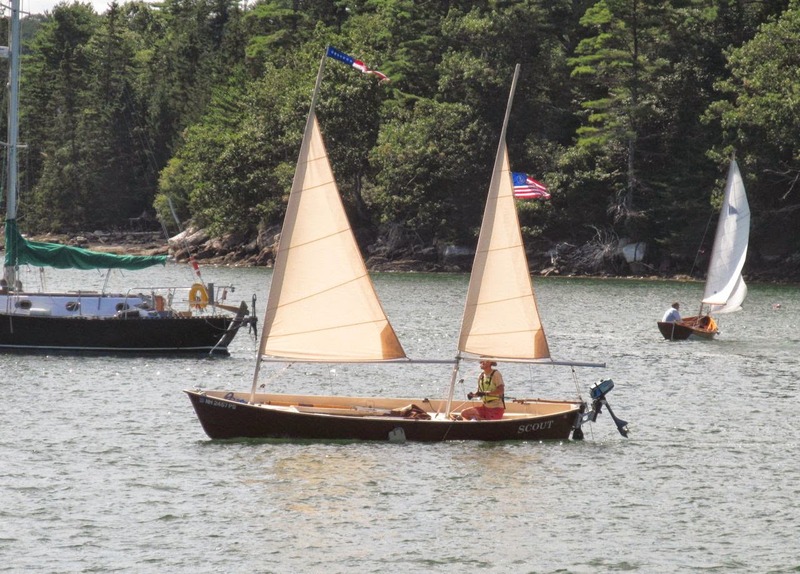 Goat Island Skiff Amateur Style and the Sea Pearl 21 Too: Sacrilegious publicity! Beware! I'm just going to take a few lines to mention Tom Pamperin's kickstarter project for his book "Jagular Goes Everywhere." JAGULAR is a Bolger Pirate Racer (WOAH COOL NAME) and she has truly gone everywhere with Tom. This is just a case of one small boat sailor/builder/adventurer (me) putting the word out for another friendly, accessible, and humble small boat sailor/builder/adventurer/author (Tom). 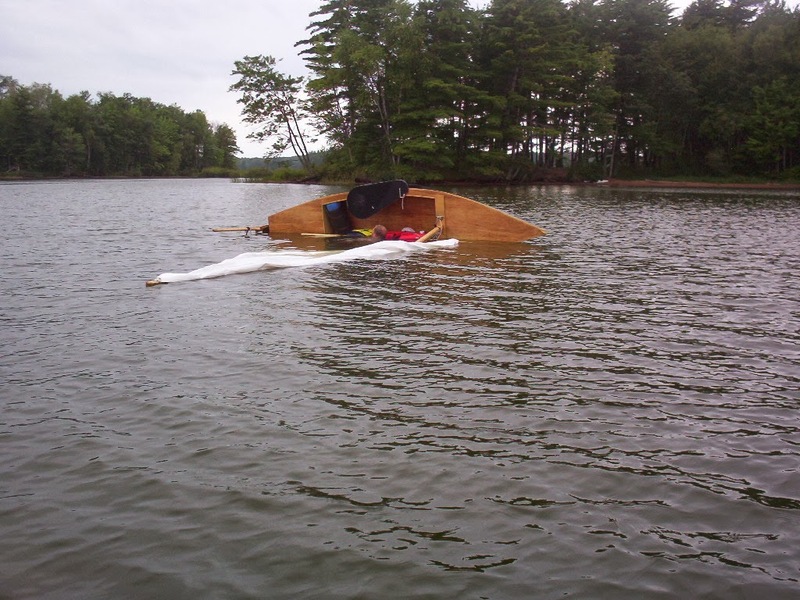 Again, "Jagular Goes Everywhere" (mis)Adventures in a $300 sailboat. Yes, yes I did contribute.